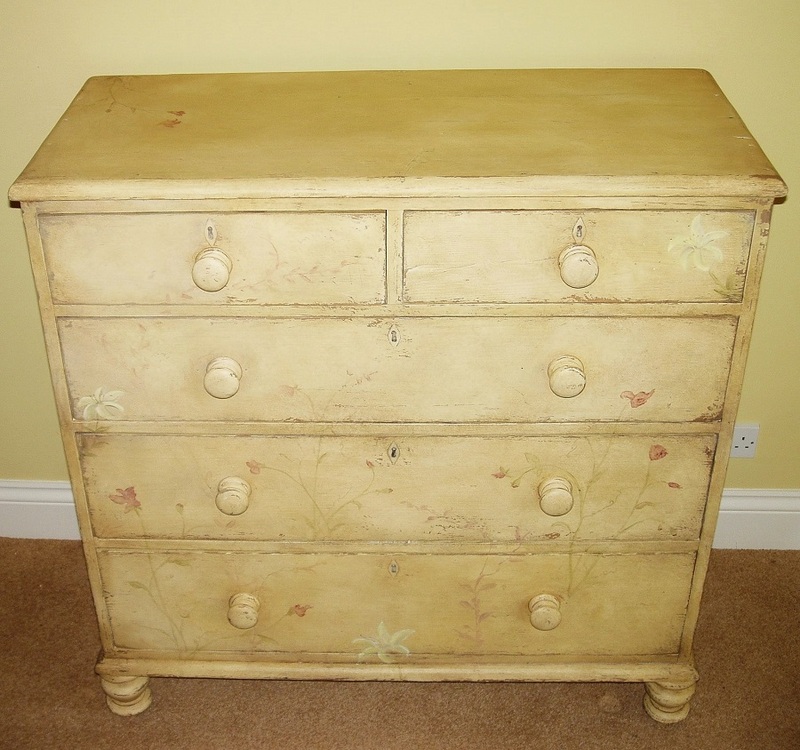 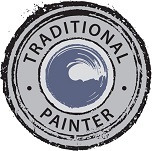 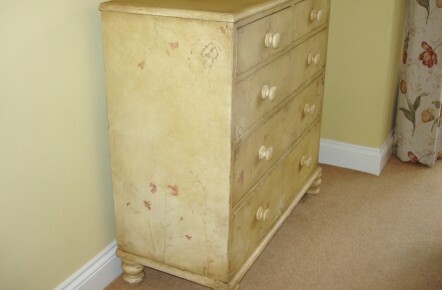 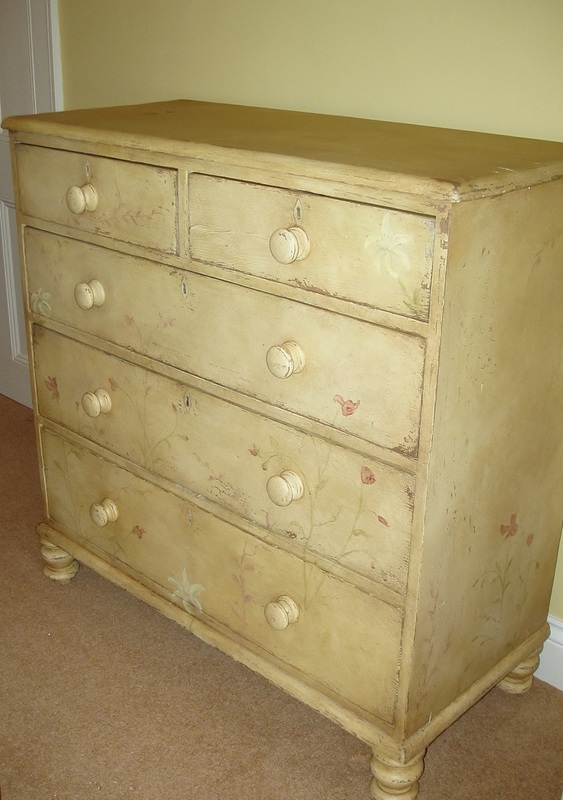 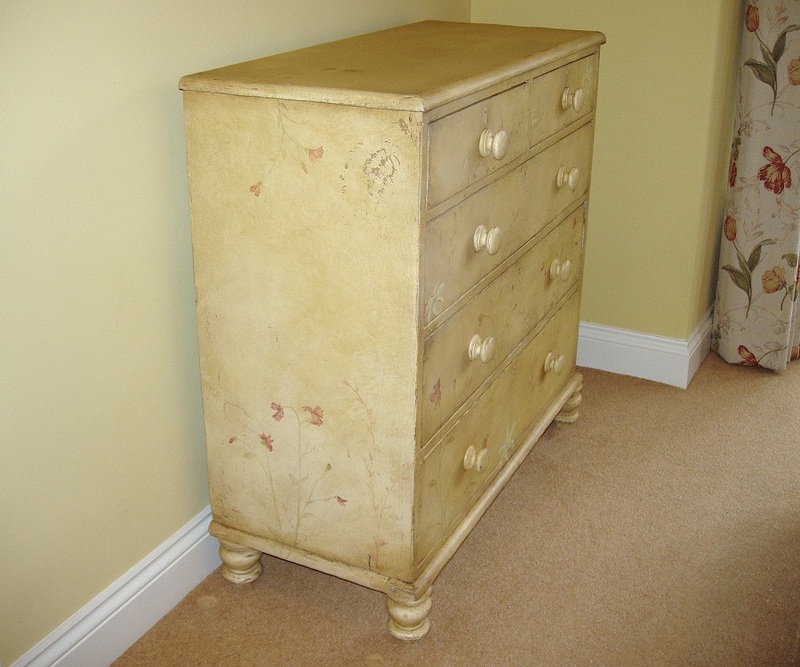 For this project the client wanted a hand painted feature piece of furniture for her bedroom. 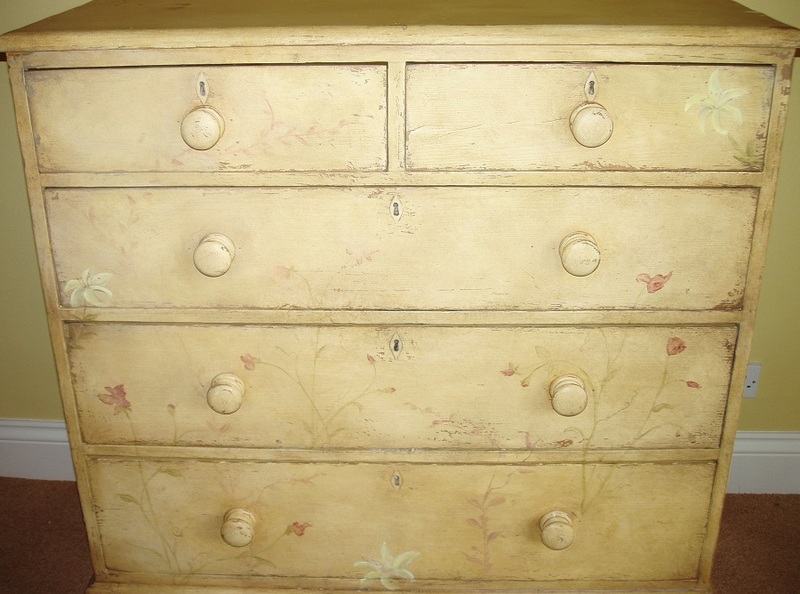 She wanted something pretty rustic but also stylish so I suggested creating a distressed and antiqued paint effect with hand painted flower detailing. 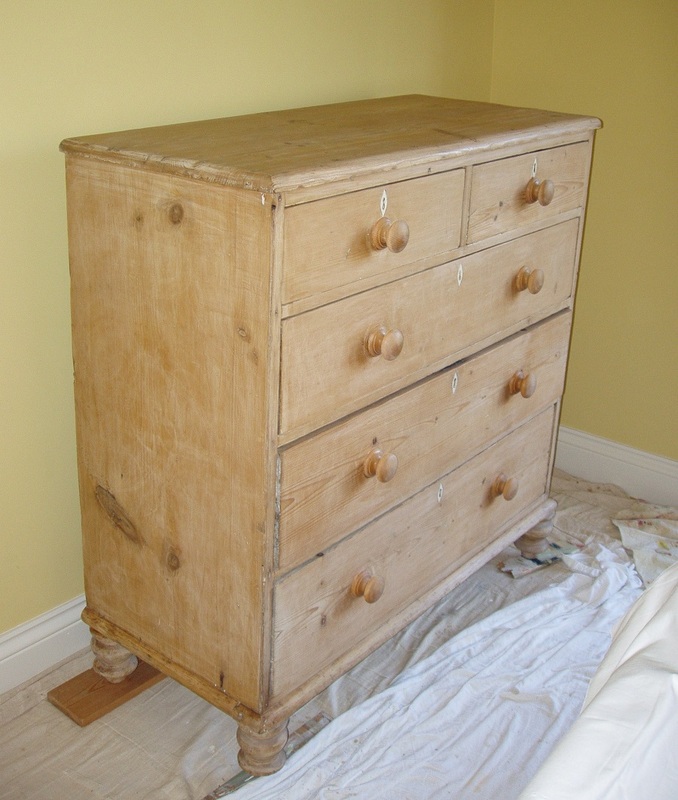 The chest was originally pine and needed updating so I set about applying multiple layers of paint and glaze, sanding away areas to reveal the original wood beneath and building up depth of colour and the lovely patinated effect. 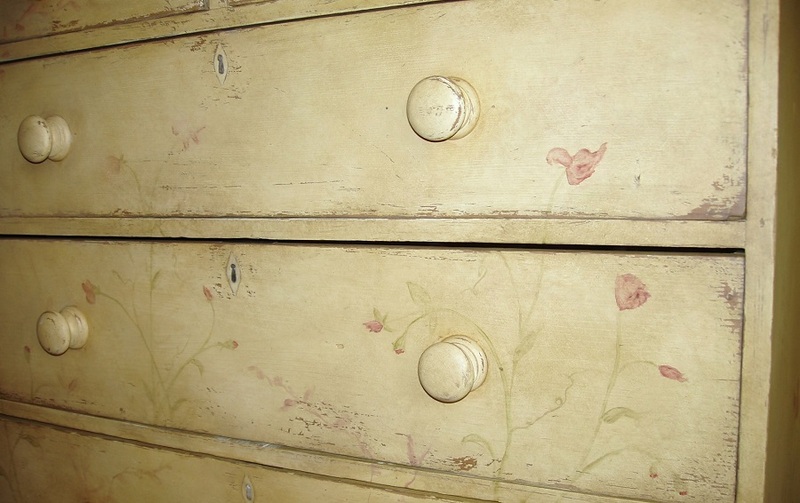 The design of the painted flowers was taken from the soft furnishings in the room and really tied the whole theme together beautifully.